ST. PAUL, Minn., July 12, 2018	(Newswire.com) - The Computational Cognition Group (C2-g) is a small data-driven consulting company with the mission to improve human decision-making under risk and uncertainty by leveraging machine learning and AI-based technology. 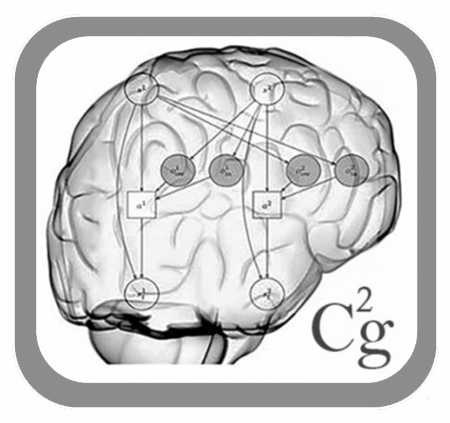 Today, C2-g announced that they are leading a Kickstarter effort to develop games useful for diagnosing and treating mental illness. The use of machine learning algorithms to improve the diagnosis and treatment of mental health disorders is the focus of a relatively new area of health care called Computational Psychiatry. The Computational Cognition Group has developed AI and machine learning algorithms for topics ranging from aerospace and transportation to predicting the outcome of professional sporting events. Now, they are hoping to extend their portfolio to Computational Psychiatry by developing games that produce data useful for quantifying symptoms associated with mental illness. The games C2-g is looking to develop are mobile games that patients would be able to play outside of the clinic. In this respect, the games provide quantitative measures of a patient's symptoms over time and provide physicians with greater insight into symptoms the patient is unable to verbally report. 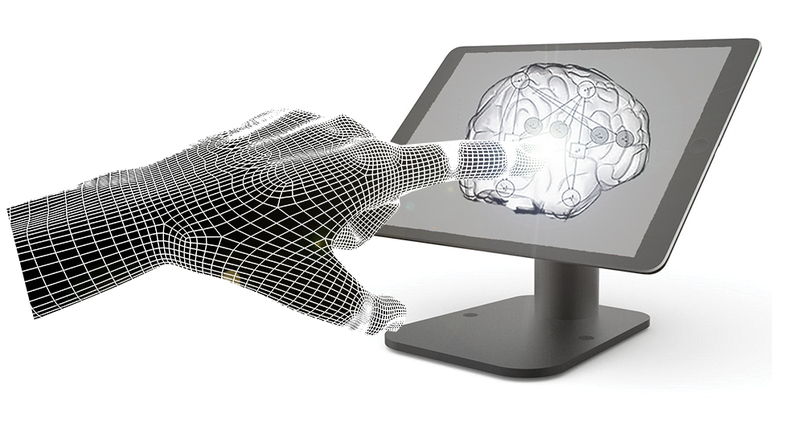 Moreover, the games are designed to evaluate several aspects of the patient's perceptual, decision and motor performance through the gaming modules. This allows the data to be used for algorithmic treatment and diagnosis recommendations, as unique combinations of scores indicate different underlying disorders. When asked about the proposal, C2-g founder Dr. Erik Schlicht stated that "Mental health care is a sector that C2-g is passionate about improving. It has great strategic and personal interest to us, so making the pivot to develop games for this sector is something we're excited about pursuing. Although we are very early in this effort, I am extremely optimistic about what this proposal could accomplish if we are able to realize the funding." 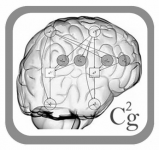 The Computational Cognition Group is a data-driven consulting company located in Minnesota with the mission to optimize human decision-making under risk and uncertainty by utilizing best practices from cognitive science, machine learning, and AI.